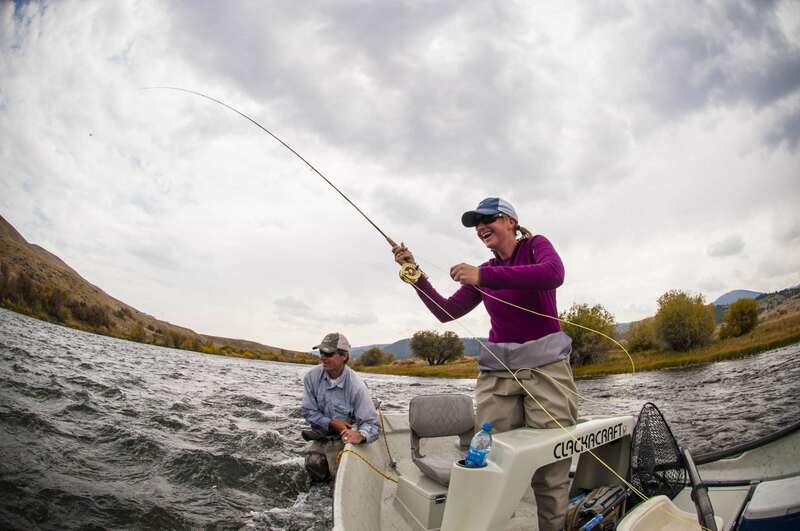 This fall, the ladies take over the ranch! 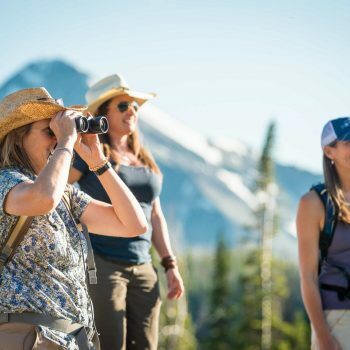 Lone Mountain Cowgirl Getaway at Lone Mountain Ranch is exclusively for the ladies, bring your best friends, your sisters, mothers, daughters or visit solo and make a few new girlfriends along the way for this fun filled week of ranch adventures. 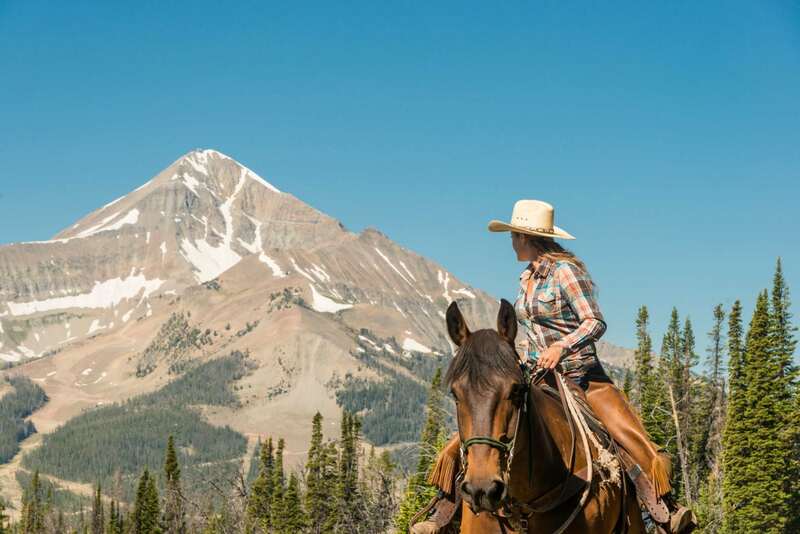 Guests enjoy farm-to-table cuisine, evenings around a glowing campfire, scenic horseback trail riding, guided tours into Yellowstone National Park and live western music to name a few of the experiences that leave the girls returning year after year! Start your day with an early morning yoga session followed by a hearty breakfast before heading off for a full day of adventure. 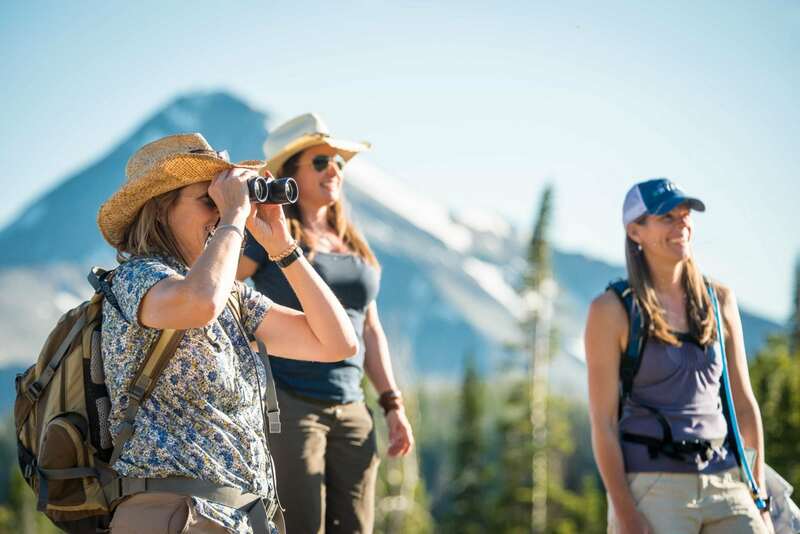 Spend the day in Yellowstone National Park, hike through the Greater Yellowstone Eco System or spend your day on the back of horse all while disconnecting from your daily life while reconnecting with your ladies in nature. 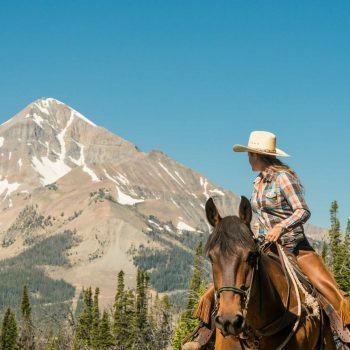 End the day with a trail ride to the ridgetop just in time for sunset with a glass of wine in hand. 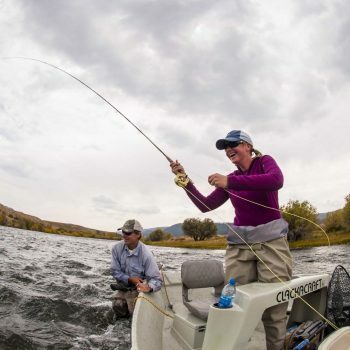 Cheers to a day well spent in Yellowstone Country!